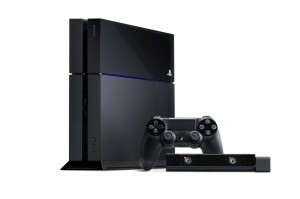 Are you searching for fast, professional and affordable PS4 repair services in New Jersey? The Playstation 4 repair technicians at Y.U. 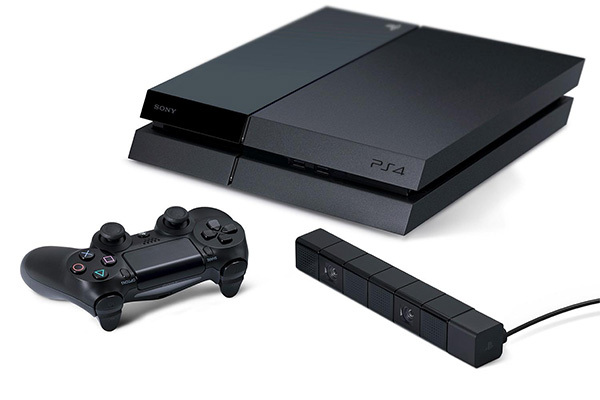 FixIt specializes in repairing broken PlayStation 4 / PS4 in New Jersey via mail order. To get started, simply fill out our Playstation 4 repair request form to notify our technicians of PS4 repair. One of our knowledgeable PS4 repair technicians will contact you with a quote and estimated time of your PlayStation 4 repair or service. Call (201) 839-5914 or request a free quote online.